Calling all volunteers: We need YOU September 13! The 6th Annual Glen Ellyn Backyard BBQ is right around the corner, and we need friends of Bridge to help make this a successful event. Sign up to volunteer for a shift! Options include helping with ticket sales, registration, raffles, beverage sales and more. Enjoy a fun day of BBQ, a free concert and a great community! 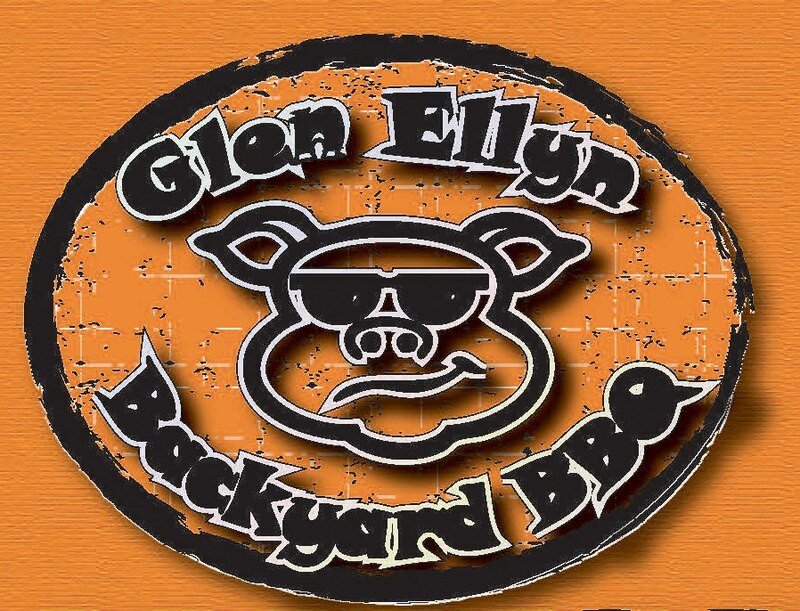 Find out more on the Glen Ellyn Backyard BBQ Website, and e-mail Committee Member Steve Stewart with questions at stevekaren@comcast.net.